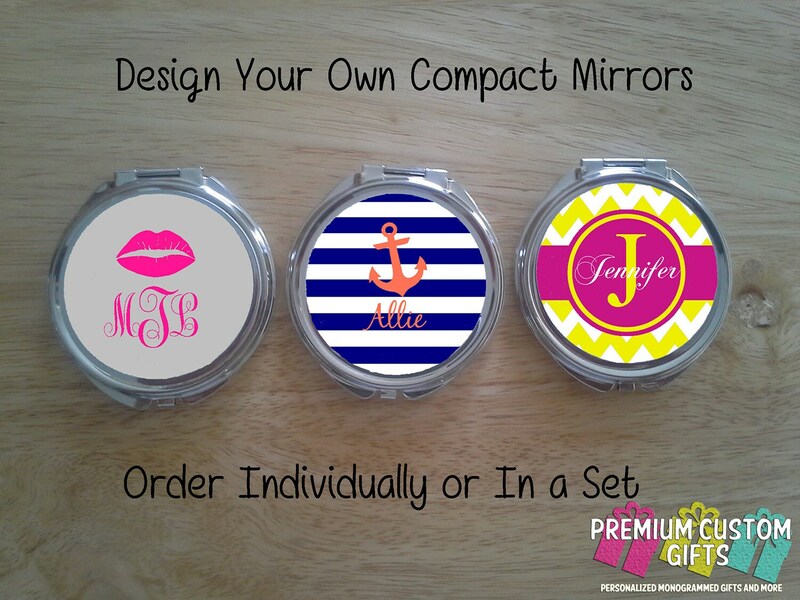 Personalized Monogrammed Compact Mirror. Measures 2" Round. 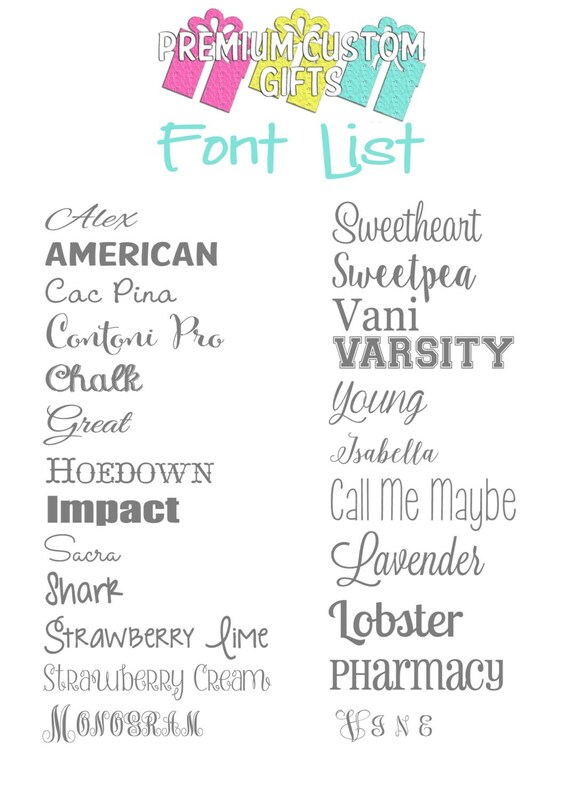 Makes a great gift for the cheer coaches, cheerleaders, cheer moms, wedding party, bachelorette gifts, or for any occasion. Make a statement with this brilliant high-shine silver personal compact mirror. Decorate this with a trendy pattern and/or design. Bulk Discounts Offered. Just Ask! 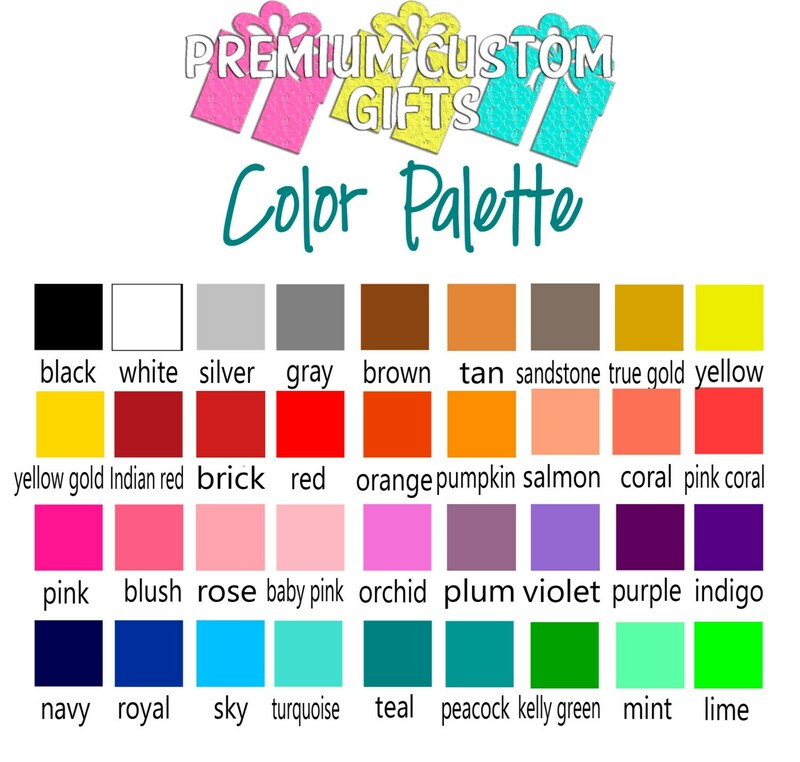 At Premium Custom Gifts We Offer Customized Mouse Pads And Other Personalized Products For Every Occasion. 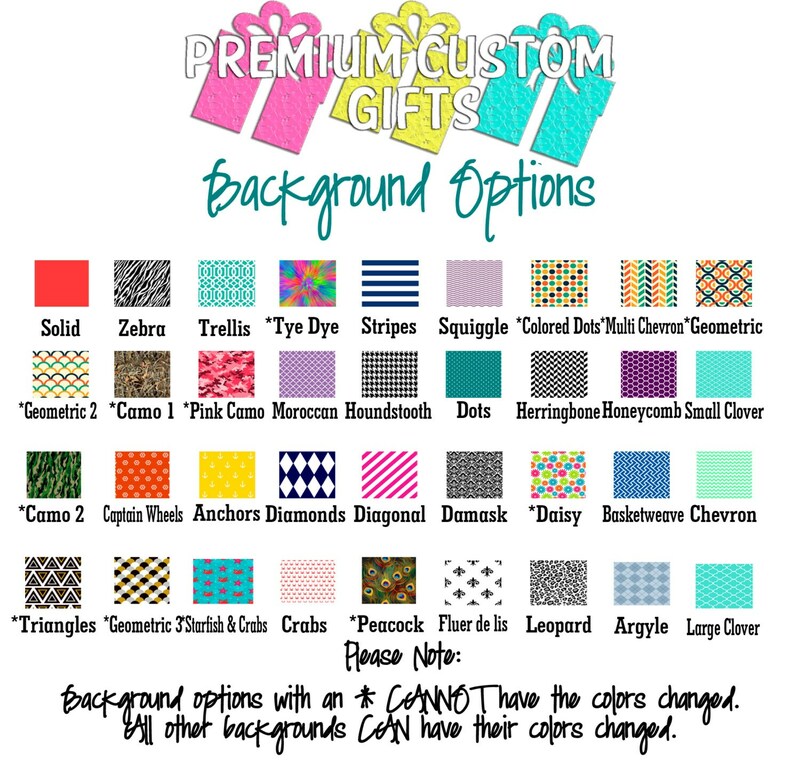 If You Have Your OWN Image You Would Like To Have On A Mouse Pad Or On Other Products We Offer For Yourself Or A Special Someone, Email Us Your Image And We Will Customize Accordingly. 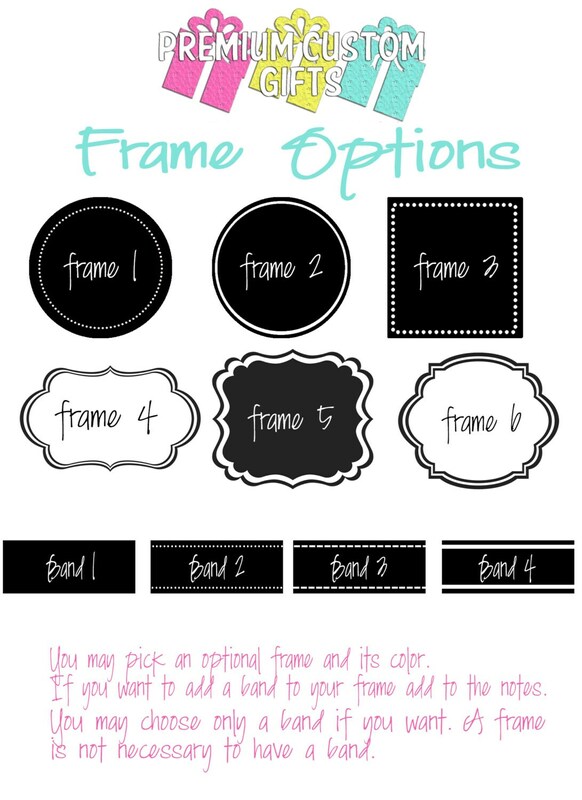 PLEASE TWEET, PIN, AND FACEBOOK LIKE YOUR FAVORITE DESIGNS TO SHARE WITH YOUR FAMILY AND FRIENDS. Thanks for the teacher gifts!